Why Are Modular Homes Considered a Good Investment? 04 Jul Why Are Modular Homes Considered a Good Investment? Dollar for dollar, you get more home when you choose a modular build. 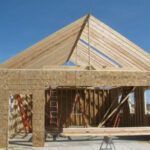 In fact, you can expect the finished home to cost about 15% less than it would if you chose to build it in the traditional manner. Modular homes for sale look no different than any other home, so you will get the same price as if it was not modular. Because the initial cost is less, the equity you hold is higher and in the end, when you sell, you will pocket more money. Because there is virtually no construction waste. Leftover material from one job can be repurposed on another. Plus, the modular home industry can negotiate discounts because they buy materials in large quantities. On top of the that, there are no delay costs. Weather will never affect the build and specialized teams are employed by the modular company. On-site home builders have to rely on sub-contractors for drywall and other work. One delay can cause all sorts of scheduling conflicts. 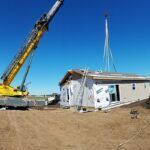 If you want to know how much a manufactured or modular home costs, then read our article: How much does a modular home cost? Next Modular lists the base home building cost for each of the home plans on the website. Take that base figure and add in additional costs for optional items (like the garage) and other non-optional features (water hookup). We offer a complete list and a price estimate for each. Since your home is one of the largest investments you will make in your lifetime, you want it to be sound. Therefore you want the home’s design to be sturdy. Not only do modular homes have to meet all local building codes, they also have to pass strict quality control regulations at the factory. This means that compared to a stick-built home, a manufactured home is less likely to need repairs. Another plus is that the tight tolerances mean that modular homes are energy efficient, saving you even more money. As we mentioned before, the build does not depend on sub-contractor schedules. This means that it’s possible for you to move into your new home in as little as 90 days. A well-built, energy efficient home, built in just a few weeks seems like a good investment to us. Because modular home components are constructed in a factory, the process of building a modular home is much quicker than that of a traditional site-built home. 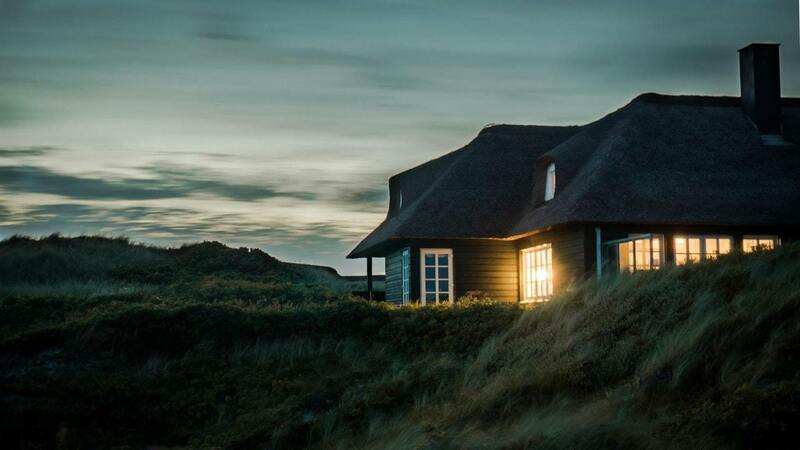 All of this may sound appealing but you may still wonder if modular homes are good investments because of the misconceptions surrounding modular homes. Many people think that they all look the same. If they do, then it is because the homeowners did not take the time to customize their home to fit their style and needs. All Next Modular floor plans can be added to and rearranged according to the homeowners wants and desires. Need to add a bedroom? No problem! Want to combine the dining room and kitchen? We can do it. Start with any one of hundreds of individual floor plans on our site. You can choose from Cape Cods, Ranches, or even Colonials. Pick the decor, layout, amenities, and add-ons. The result is a fully-customized modular home unique to you. If you plan to build a home within 75 miles of Goshen, Indiana, then let Next Modular build your dream home. Compare prices and learn why modular homes are such a good investment.